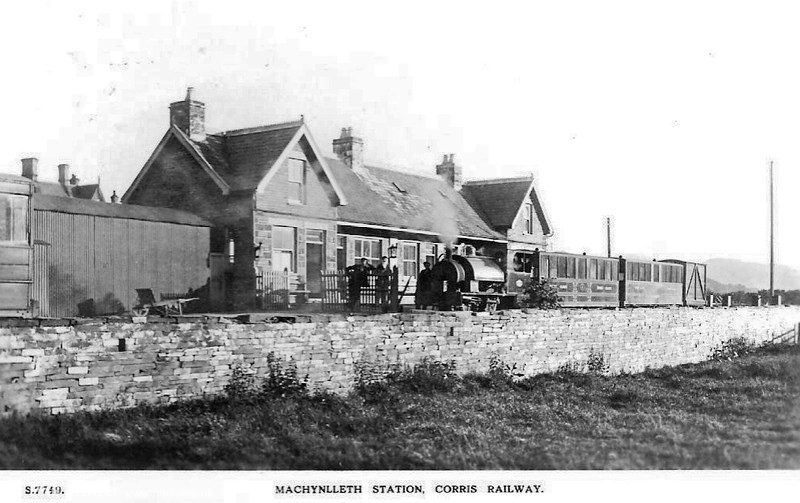 The Corris Railway was the first Narrow Gauge railway in Mid-Wales. Built originally in 1859 as a 2’ 3" gauge horse-hauled tramroad, steam locomotives arrived in 1878 and passengers were carried from 1883 to 1930. The Railway closed in 1948 and was dismantled soon afterwards. The Corris Railway Museum opened in 1970 and passenger services recommenced in 2002, with regular steam-hauled services returning in 2005, operated by volunteer members of the Corris Railway Society. This gallery includes the preserved section together with remnants of the original line.